This Premium Flexible Kit is ideal for bottom outlet exposed shower valves and allows the height of the handset to be adjusted if the shower is being used by more than one person. For added flexibility the handset can also be detached. 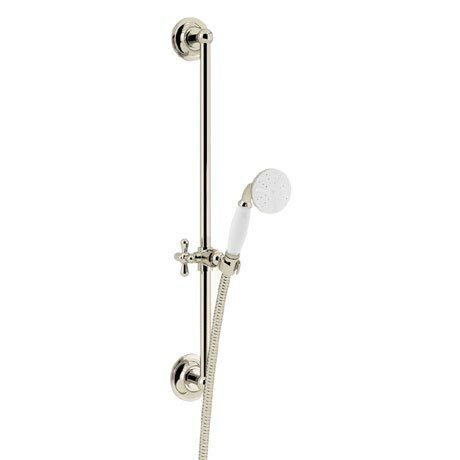 Comes in a luxury vintage gold finish, adding sparkling glamour to any bathroom.